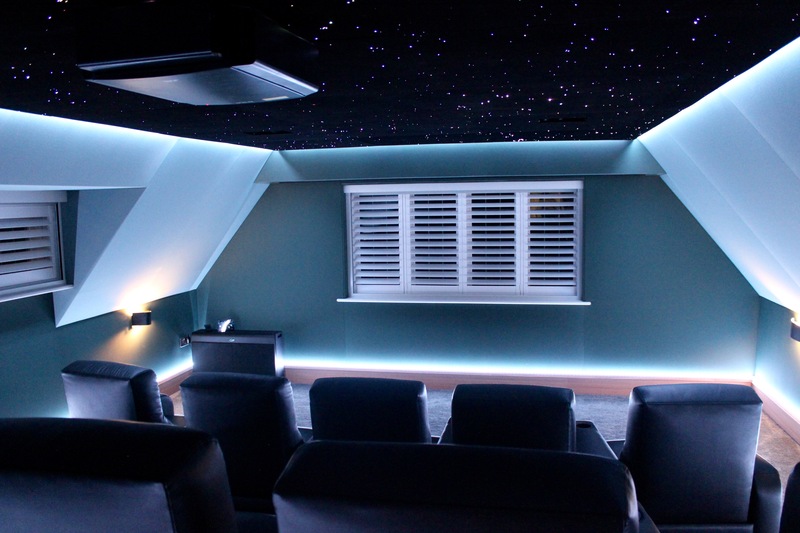 We were asked by Cinema rooms to fit our stretched fabric finish to all walls in this first floor room. 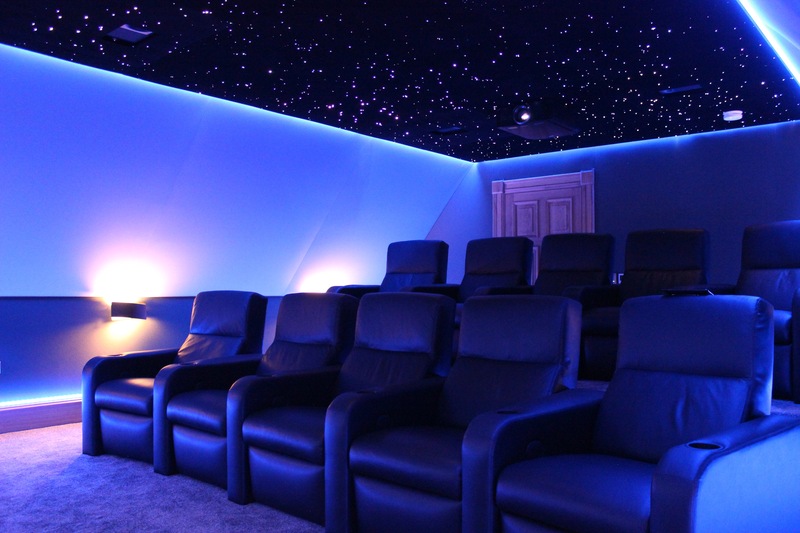 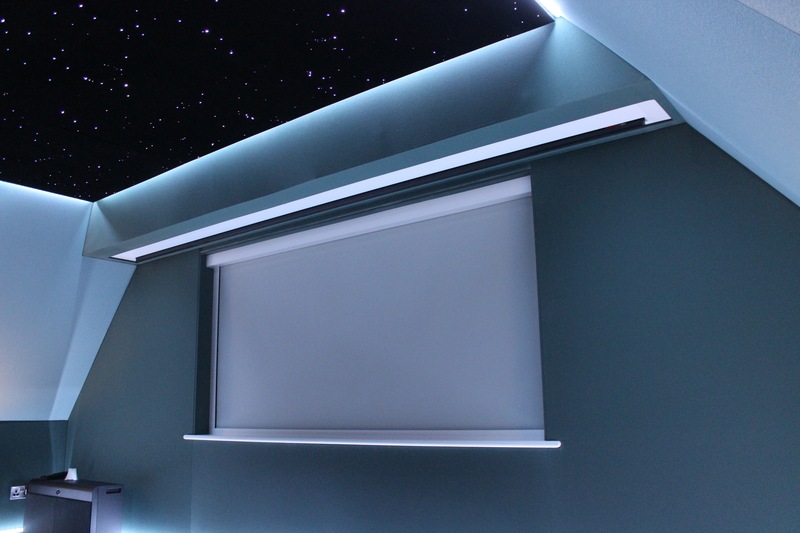 The room was originally finished with plastered walls so the plan was to transform the room into a luxury home cinema with an aesthetically pleasing finish, but also to improve the acoustics of the room. 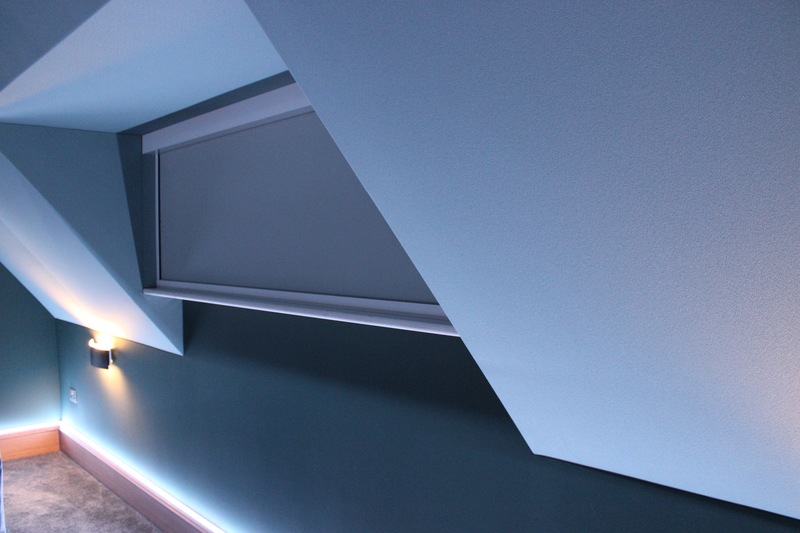 On this project we used our 12mm tracking system, infilled with polyester wadding with an acoustically transparent fabric finish. 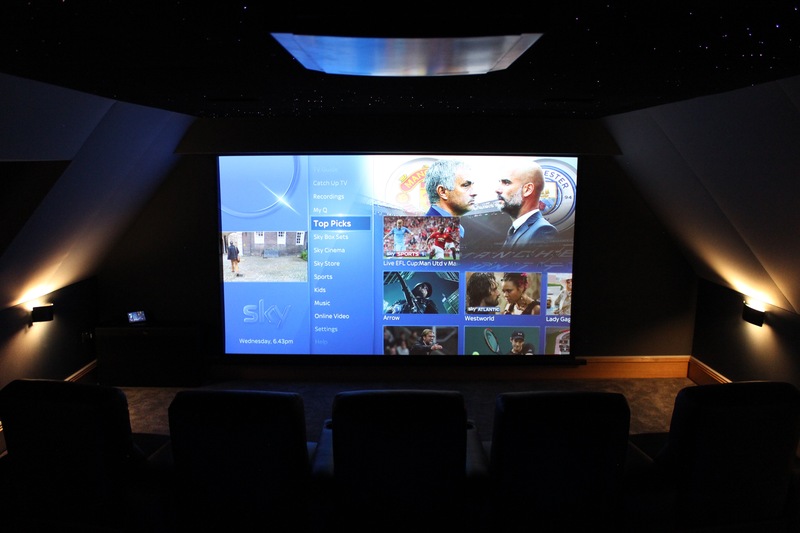 Copyright © 2015 Desmond & Sons Ltd, All Rights Reserved.